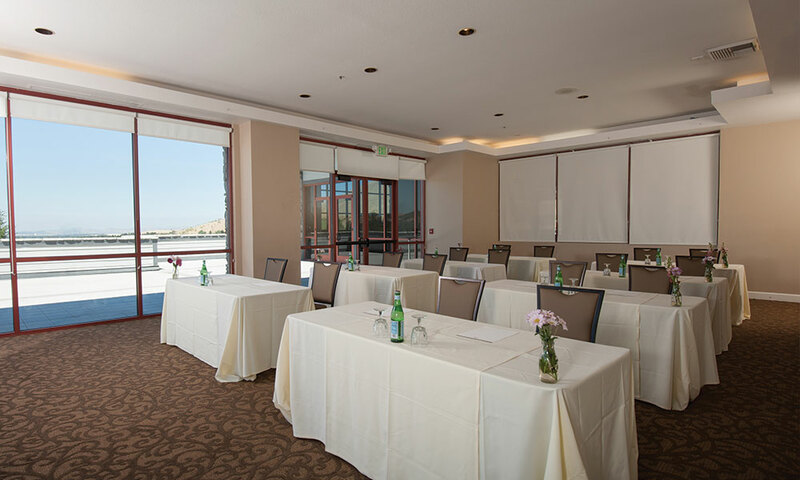 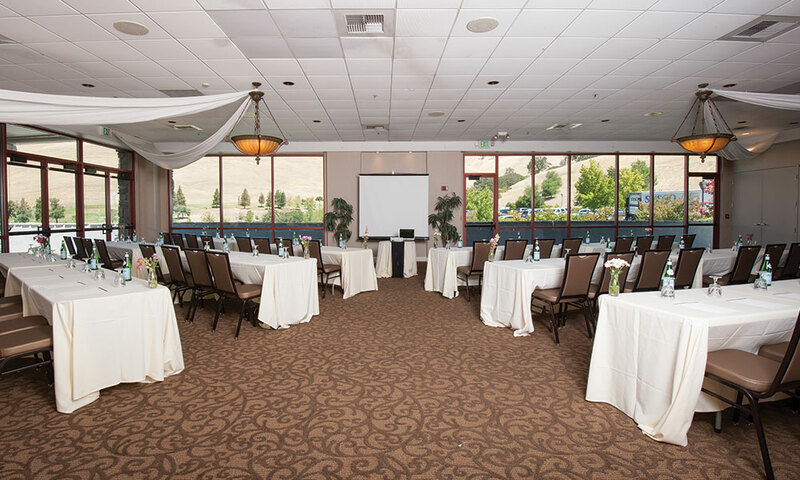 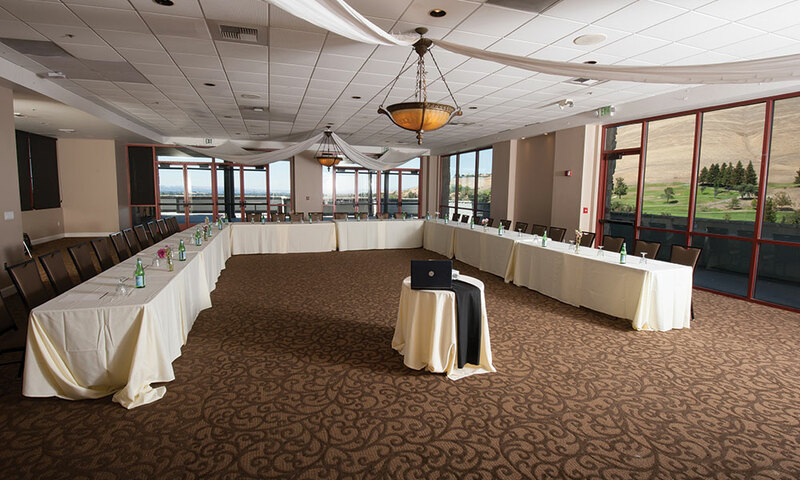 Make the right choice by hosting your next corporate event at a convenient and breathtaking location near San Francisco, Pleasant Hills, and Contra Costa. 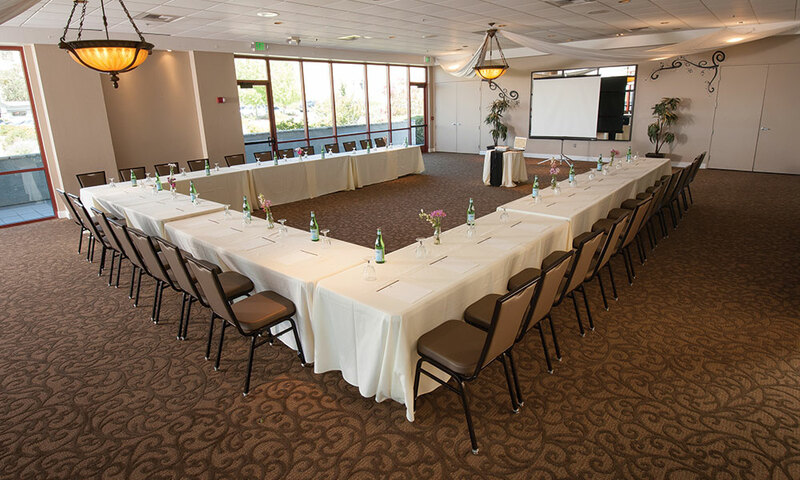 If you're planning a Concord meeting and looking for the best Concord meeting venues, Clayton meeting venues, or Bay Area meeting venues, look no further than Oakhurst Country Club. 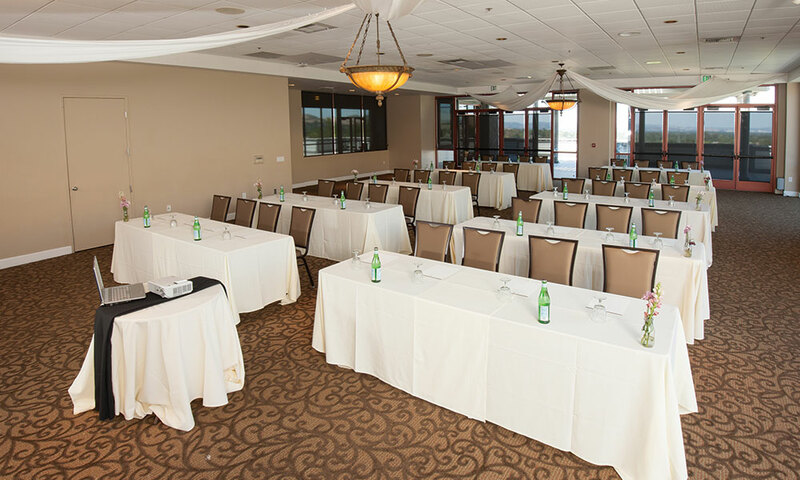 Our Corporate Meeting Planning Experts oversee every aspect of your corporate event or function, and help you make your next meeting memorable. 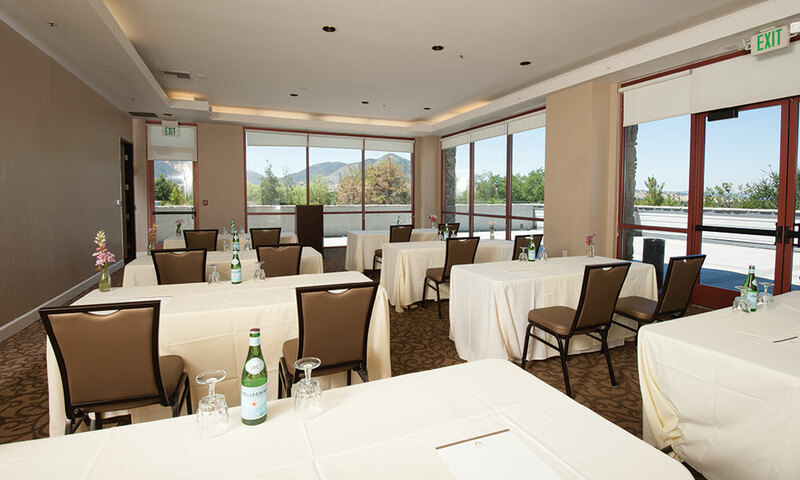 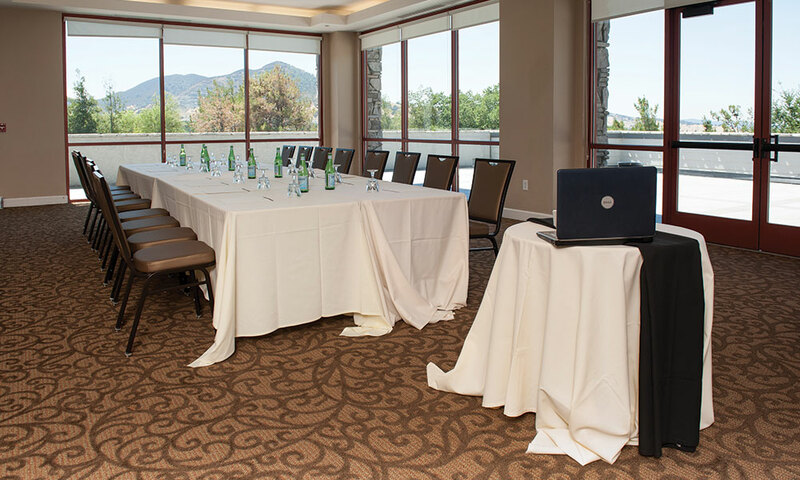 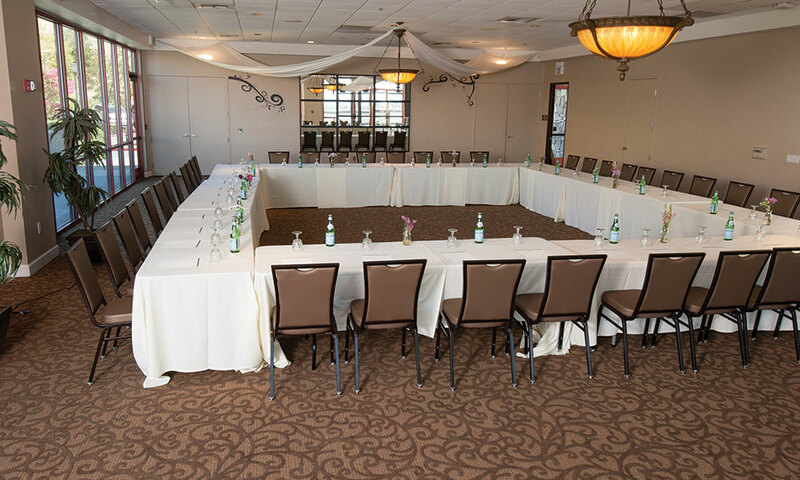 Oakhurst Country Club offers multiple meeting space options and country club activities and amenities, as well as an on-site corporate event support staff to help you develop a memorable, successful corporate meeting. 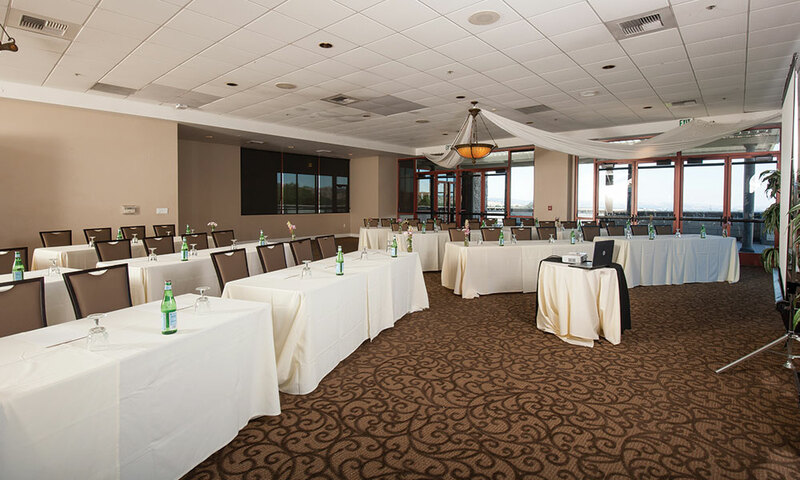 Let us help you organize your next offsite meeting room rental, or turn your corporate party ideas into reality. 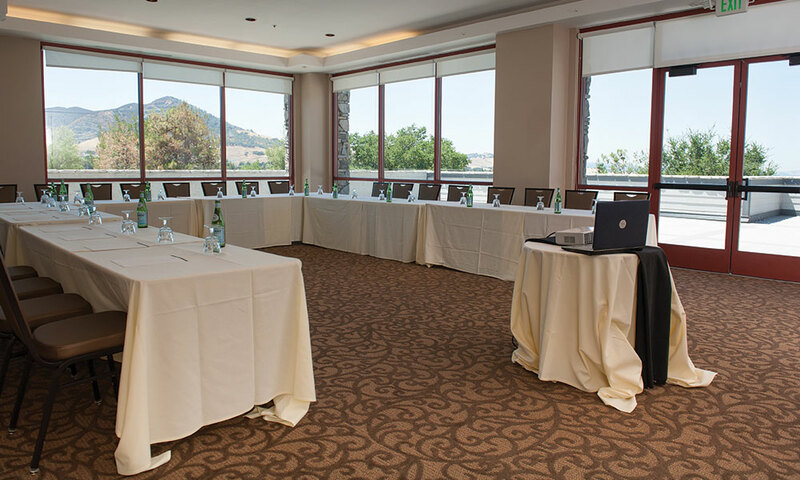 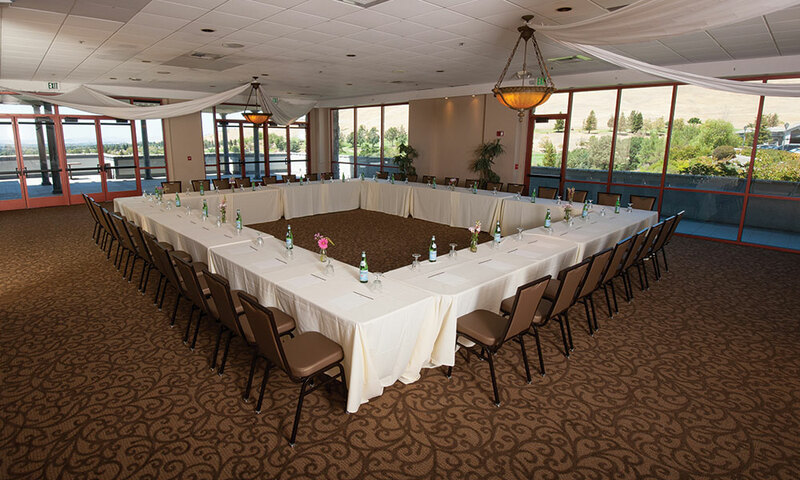 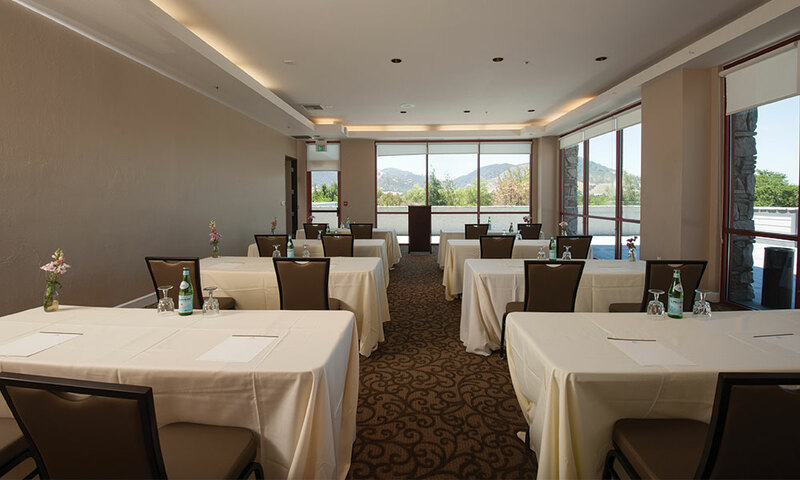 At Oakhurst Country Club, we provide flexible venue options and meeting room rentals set to impress, including our Heritage Room, which is terrific for up to 150 attendees; and our Diablo View Room, ideal for more private gatherings of up to 60 guests. 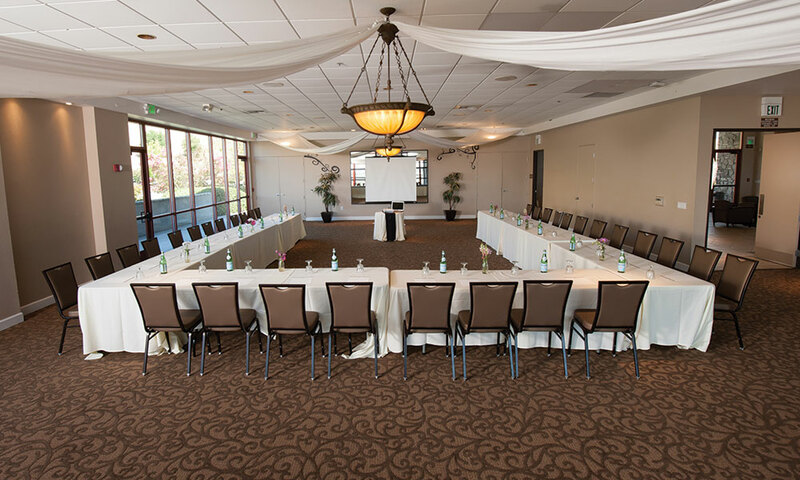 Each of our small meeting rooms and large corporate event spaces offer the personalized amenities and service you expect from a premier country club, and the array of options and catering that your attendees will love. 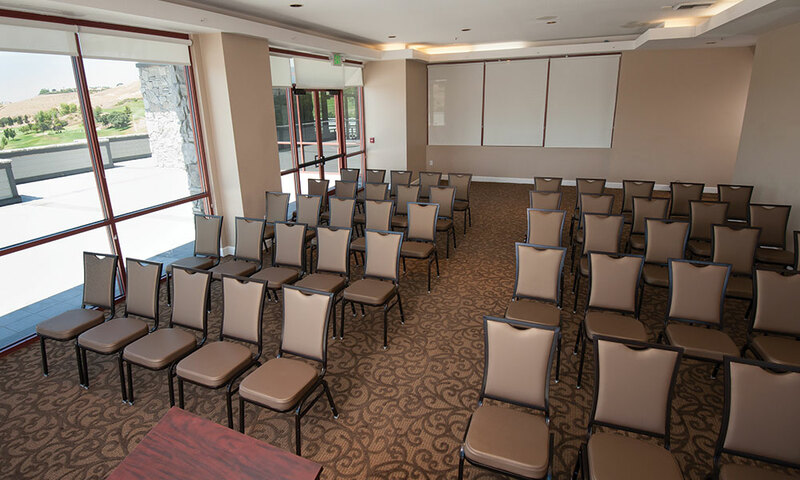 Do you need assistance planning an event or meeting? 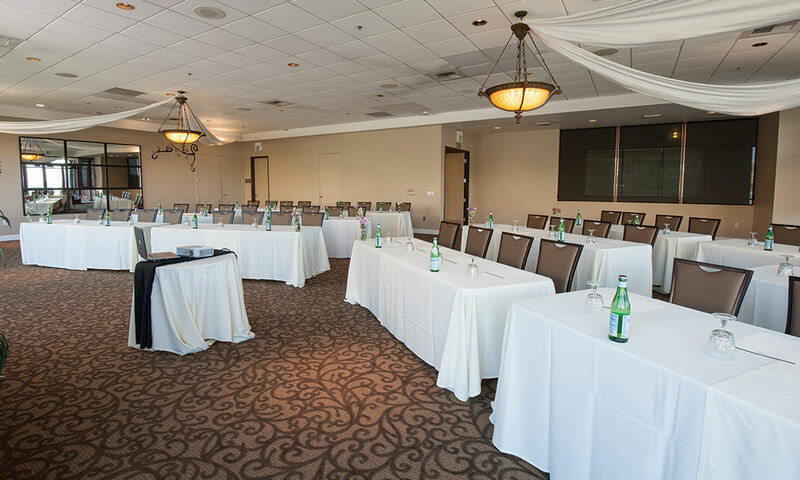 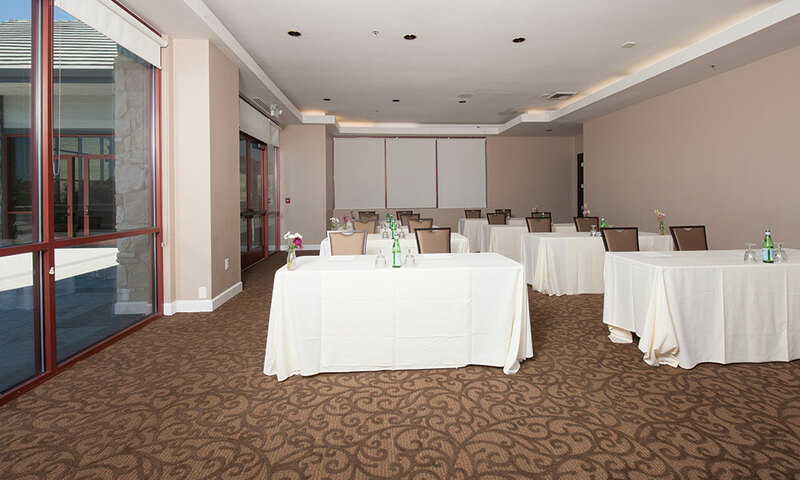 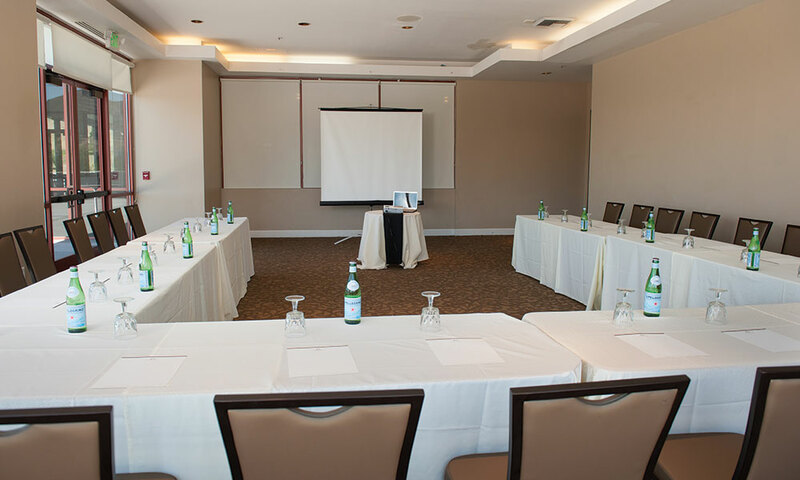 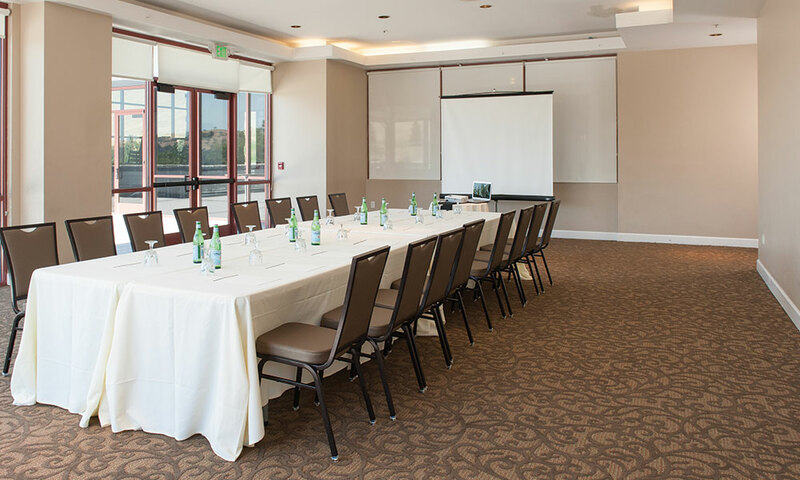 Contact the Corporate Meeting Experts in Clayton, CA and let us save you time and money as we make sure your event proceeds without a hitch. 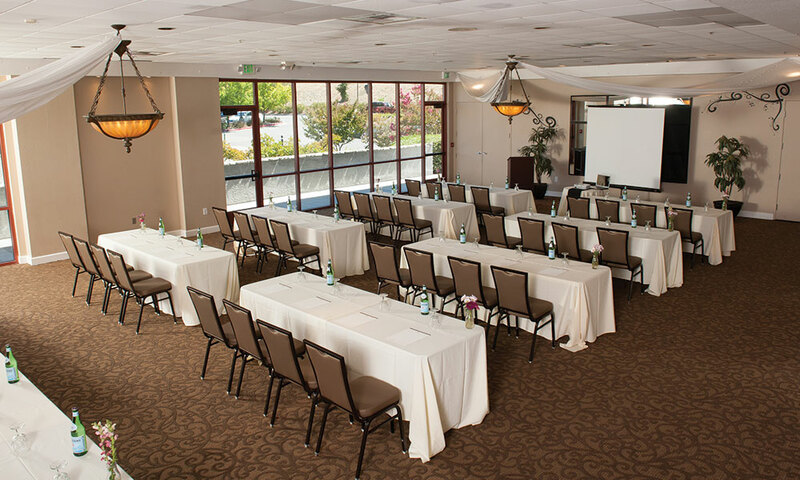 I'd love to live in Paris for a year! 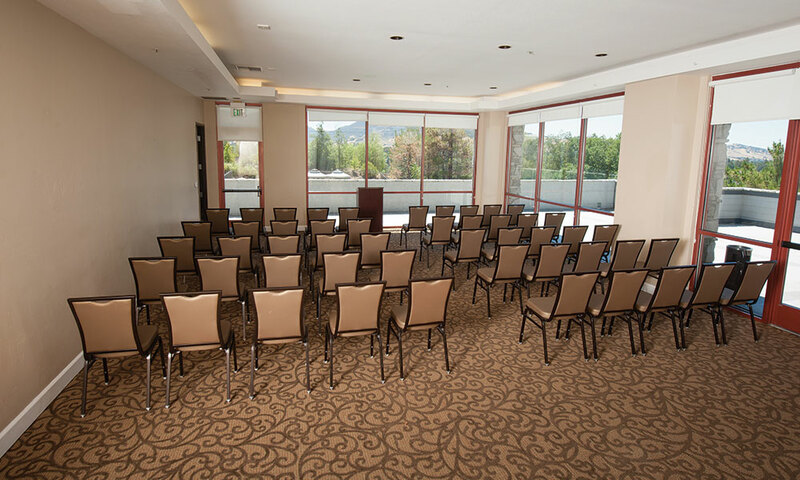 Relax or hit the gym!